Category: Short Leads, Nylon Gear ( CSE Gear ), K9 Gear. Tags: Hunting, Law Enforcement, Military. Our 6 foot nylon leash is like no other. 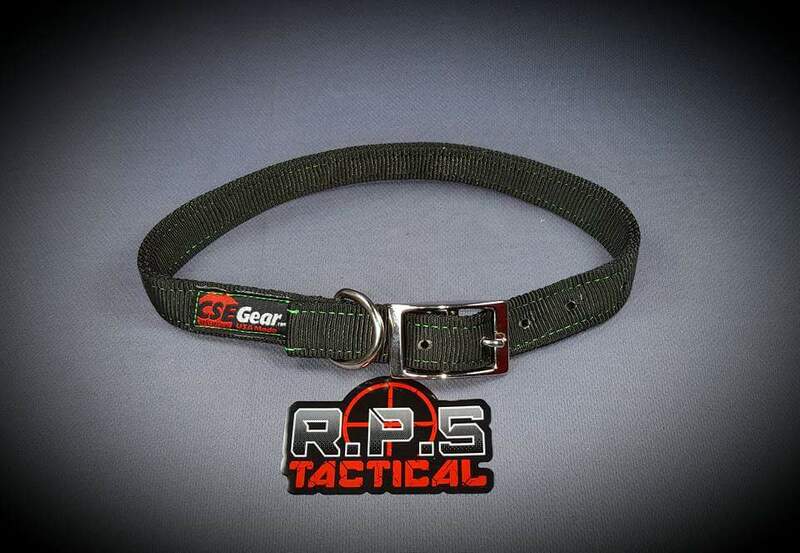 This leash is doubled 1 inch milspec tubular nylon webbing made in the USA. Just one layer of webbing will hold 6000lb and is extremely ware resistant and UV resistant. With its buckle you get the choice to pick from a heavy duty brass or stainless steel. The 6 foot lead is very high quality and durable. The material and the way it was made will stand the test of time. 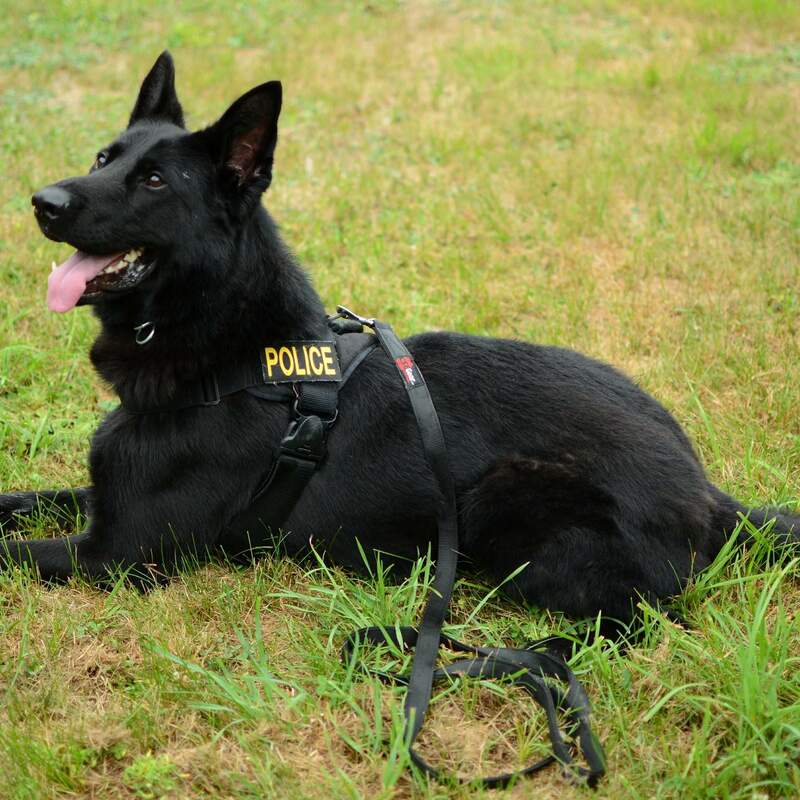 I have purchased numerous leads for the K9 Unit I work for and have never had a complaint. I would highly recommend this lead for working dogs and pets. Great price and great product. I purchased two of these, one for each of my dogs. 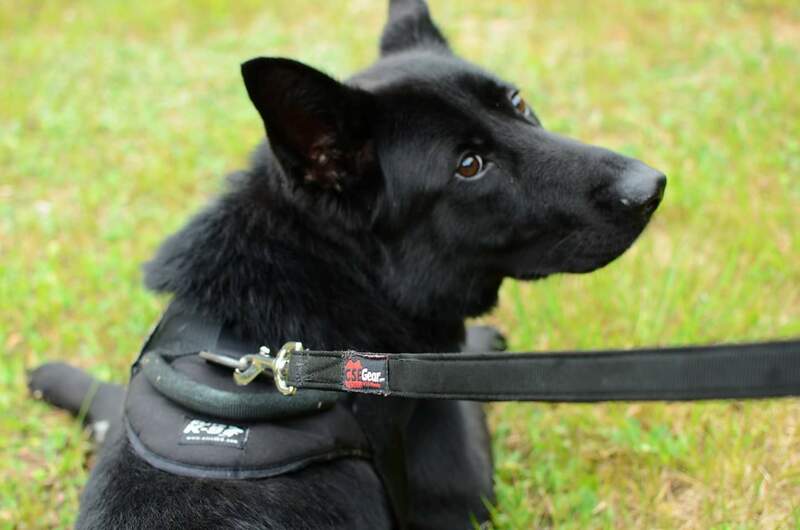 The leash is very well made with good quality materials and has held up to over a year of use. 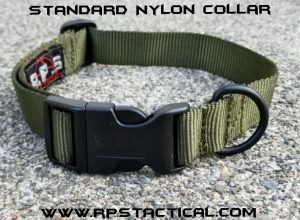 I would not hesitate to recommend this leash to anyone who is considering a quality leash for their K9 companion. Very durable with high quality stitching. Will definitely last a long time.